A 5-session audio class to help you stop guessing and start going. Though sold separately, the Awareness Building Class pairs hand-in-hand with The Focus Course. 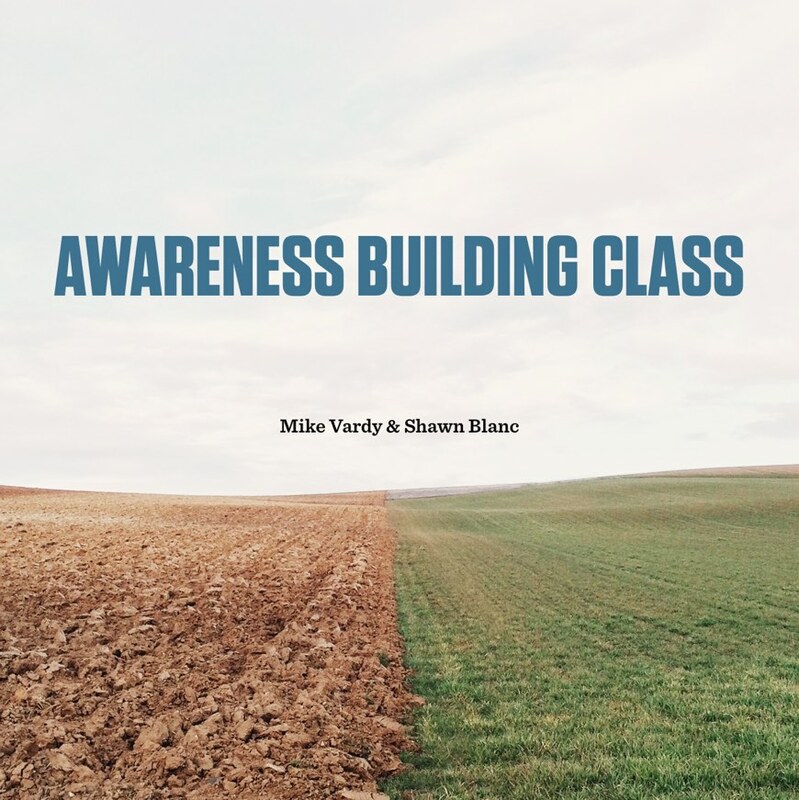 The Awareness Building Class is a 5-part series of audio teachings filled with real-life stories and actionable advice to help you stop guessing and start going. If you want to level up your focus, your time management, and where you’re spending their energy. If you’re dealing with any amount of confusion or overwhelm in your work or personal life. If you need breakthrough in the area of time management, focus, task lists, personal values, and/or work-life integration. If you need a quick dose of motivation, inspiration, and actionable advice to get you re-focused. Become proactive instead of reactive in your work life and your personal life. The Awareness Building Class has been strategically designed to go side-by-side with The Focus Course. All 5 of the Class modules fit in line with the key themes of The Focus Course, such as clarity, action, integrity, productivity, and meaning. Listening to the Awareness Building Class and going through its workbook will complement the work you do in The Focus Course by giving you an additional context and real-life examples from Shawn and Mike related to the content and the assignments found within the Focus Course. 5 Audio sessions (each between 30–45 minutes) on the topics of Clarity, Confidence, Integrity, Self-Awareness, and Harmony. A PDF workbook for each session with highlights, key takeaways, and action items. Professionally edited transcriptions of all the audio. Clarity: What it is, how it relates to your work, your personal life, your hobbies, your time, your finances, and more. We share why clarity is important, give some examples of what it looks like when you don’t have clarity, and what you can do about it. Confidence: How it relates to productivity, why it's critical for doing your best work, how a lack of confidence is a form of Resistance, and more. Integrity: A personal favorite, for this session we discuss Integrity's vital role related to motivation and procrastination. We also give practical ideas for how to rebuild your personal integrity and increase motivation. Self-Awareness: Self-Awareness is about understanding our Vision, Values, Most important relationships, Priorities, Goals (the why behind them), our Capacity, and our Default behaviors. In this session we talk about of these things and more — not least of which includes a crash course on getting a vision for your life. Harmony: In this session we seek to re-define the idea of "work/life balance" by discussing the difference between harmony and balance. We focus on bringing all the areas of our life together into something where the sum is greater than the individual parts. What is The Focus Course? If you’re new to the Focus Course, you can learn more about it here. In short, The Focus Course is all about doing your best creative work without sacrificing the balance between your work and personal life. It’s a 40-day, action-centric class where you learn about the foundational components of a focused life (vision, goals, action plans, lifestyle practices, and time management) as well as the granular, practical, and actionable elements of diligence, focus, work/life balance, and creating meaningful work. Each module centers around a specific theme. Each day you’ll be given a fun and simple task to complete along with a teaching lesson about the value, relevancy, and practicality of that day’s task. The days and modules build on themselves. The Focus Course has been meticulously and intentionally designed to lead you along the easiest and most impactful path. It starts out easy and fun and culminates in profound change and understanding. Because the Focus Course aligns so closely with the topics Mike Vardy teaches about at Productivityist, the two of us wanted to build a co-authored product and incorporate it with The Focus Course. Shawn lives in Kansas City with his wife Anna, and their two sons, Noah and Giovanni. He's a creative-director-turned-full-time-writer who works from home publishing a humble network of tech- and design-centric websites. 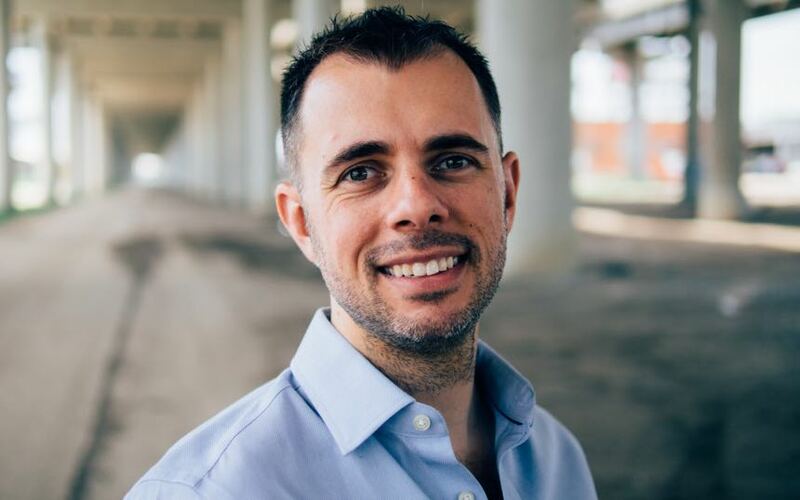 Mike is a writer, speaker, and productivity strategist. 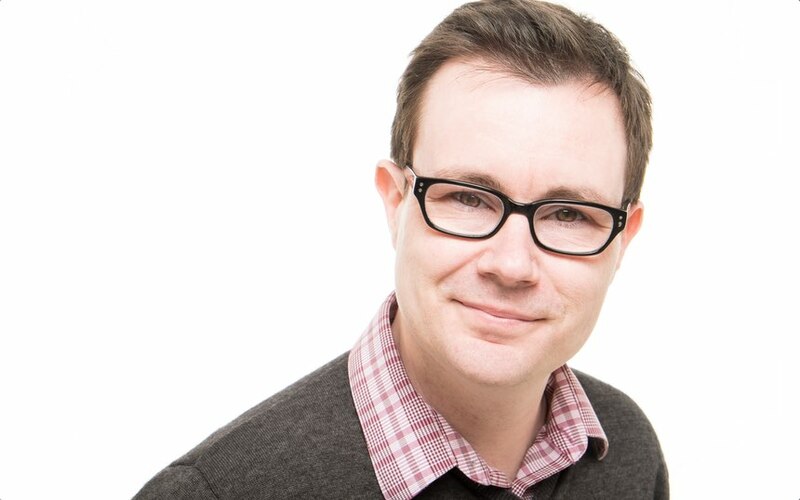 His work can be found across the web and at the site he founded, Productivityist. He lives in Victoria, BC, Canada with his wife Anne, daughter Grace, and son Colton. Start The Focus Course to bring your life into focus. Not sure? Take the free class. Shawn's free class, The Elements of Focus, is a powerful and fun video series that teaches the foundational ideas behind meaningful productivity. It's 10 days of free video training, delivered via email. Punch in your email address below to get started today.